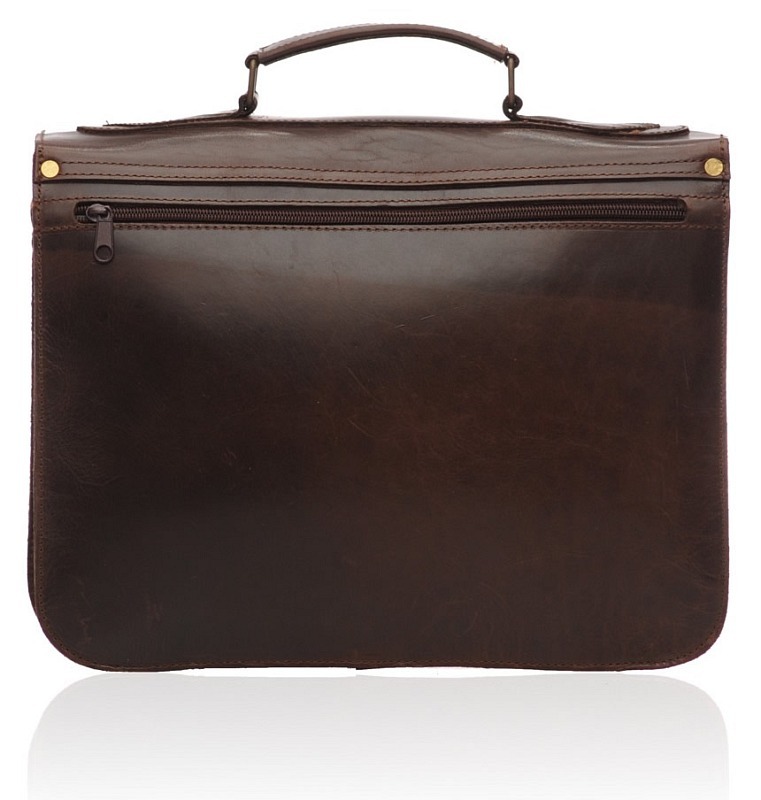 The POSTMAN dark brown is a great briefcase that provides you with all the essentials that you would want to see in a good briefcase. 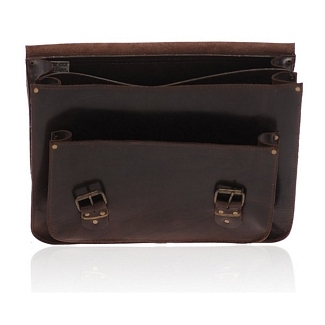 The texture of dark brown looks extremely fine on the calfskin leather, providing you with a decent outlook. 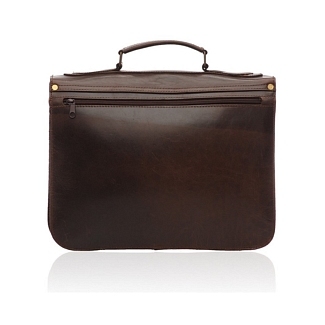 There is a pocket located in the front, while the inner portion is divided in to two main compartments, allowing you to easily organize your documents while a zipped sleeve is located on the back. 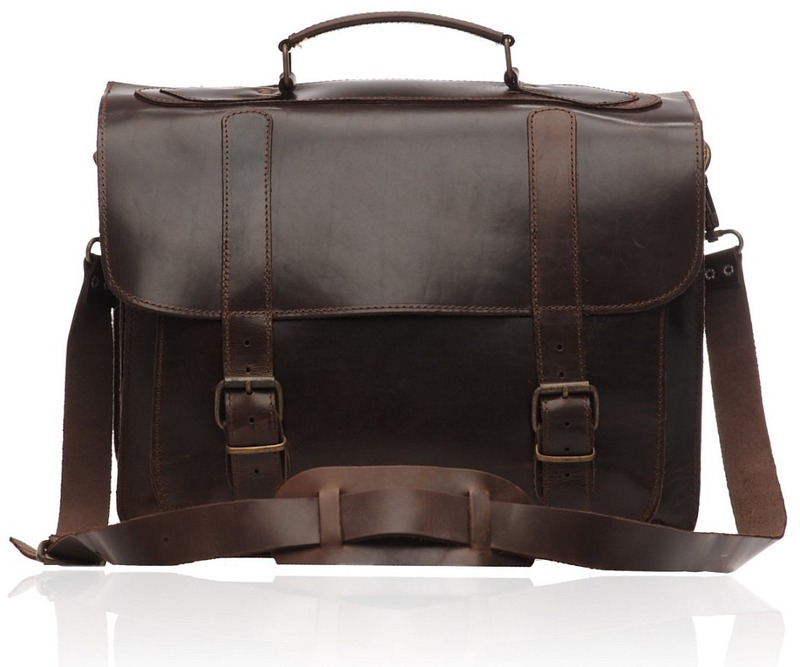 The bag is spacious enough, and you can either carry it with the handle located on top or with the help of the shoulder strap that you get along with the bag. 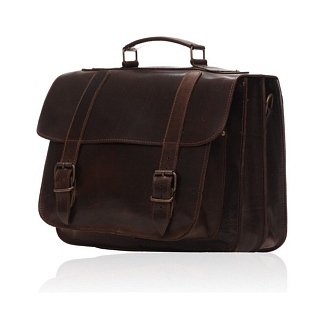 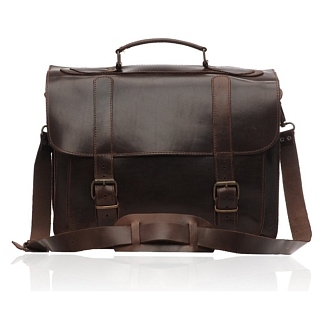 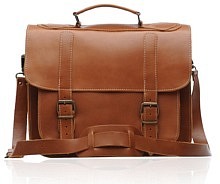 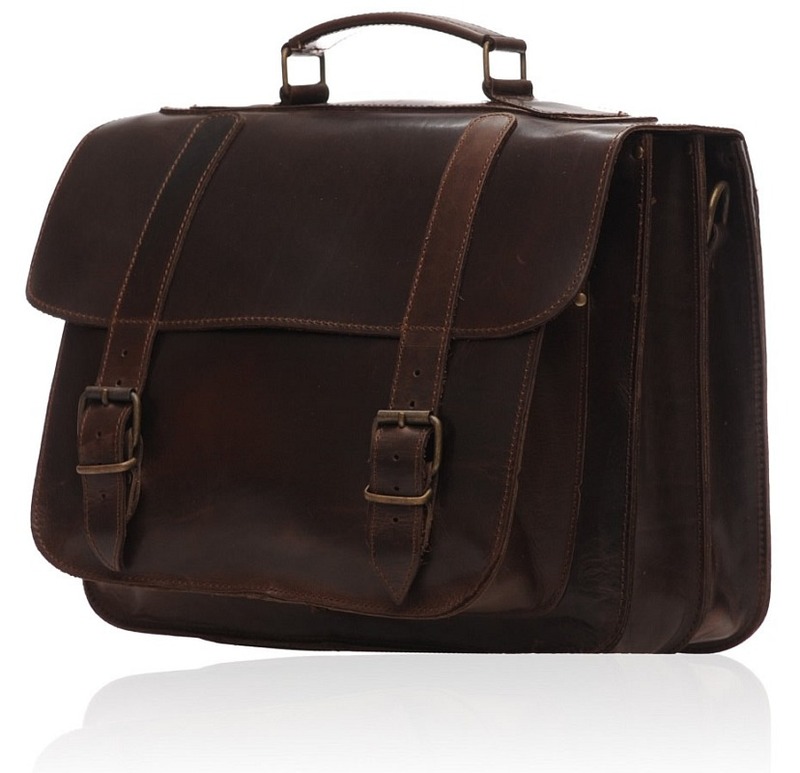 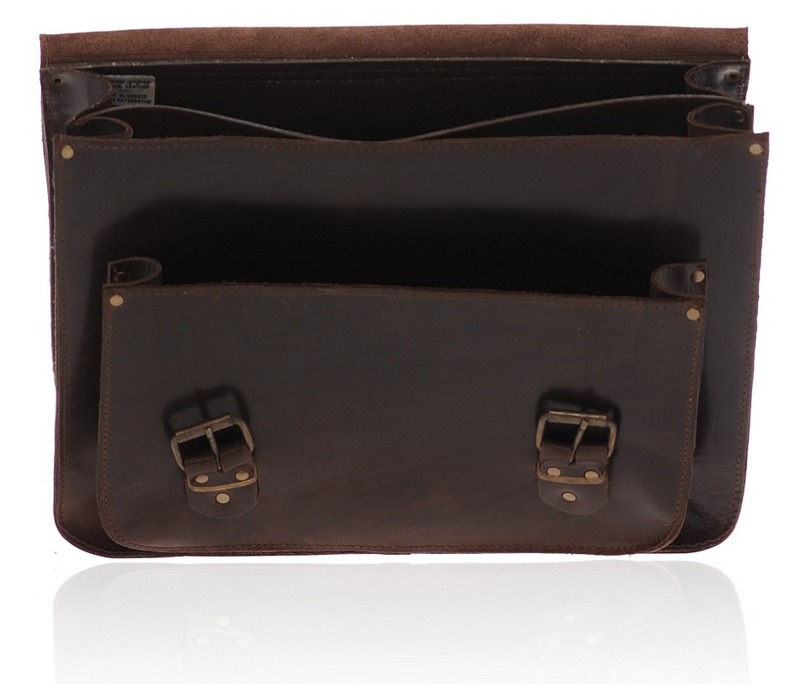 This dark brown briefcase is from the Old Post collection.